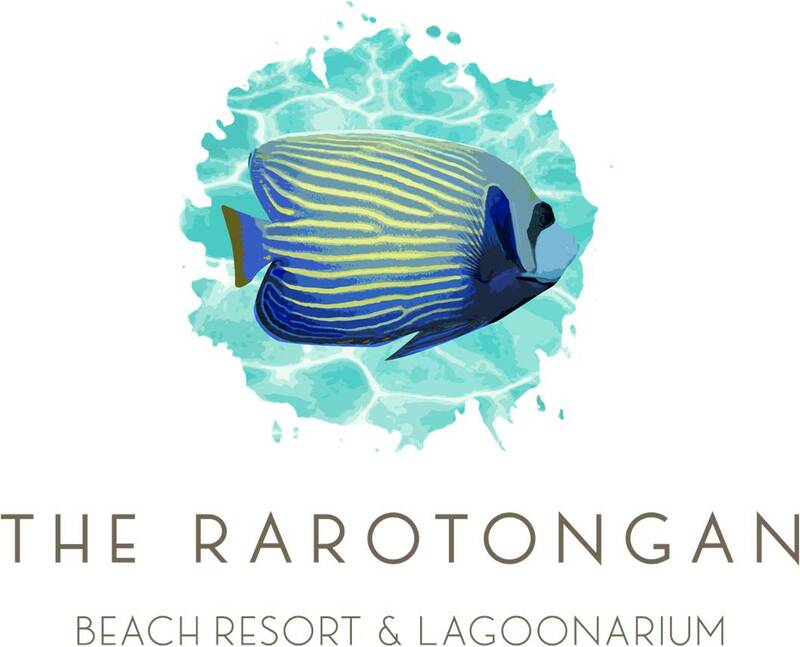 Pour que votre expérience soit optimale, l'établissement The Rarotongan Beach Resort & Lagoonarium utilise ses propres cookies et des cookies tiers sur son site Internet, à des fins techniques, analytiques et marketing. En continuant à utiliser notre site, vous acceptez l'utilisation de nos cookies. Veuillez consulter notre Charte sur les Cookies pour plus d'informations. Captain Andy's Beach Bar & Grill offers a casual dining experience with a varied menu. It is named after a famous trading schooner skipper, Captain Andy Thomson. Captain Andy's historic limestone and coral house still stands across from The Rarotongan Beach Resort & Spa and has now been transformed into SpaPolynesia LUXE @ Lime Blossom Villa. Renowned as one of the most colourful seafarers in the South Pacific, Captain Andy's has taken on the personality of its namesake: relaxed, fun and appreciative of the simple island lifestyle. Enjoy a selection of steaks, fish & chips, burgers, pizzas, pasta, omelettes, salads and seafood dishes. The All-Day Menu is available daily from 11am to 9pm - ideal for a casual poolside dining experience. There's also a fun Kids 'Gone Troppo' Menu for children to age 11, and of course, high-chairs are complimentary. We are happy to cater anytime to guests with special dietary requirements and our menus indicate gluten free, dairy free, nut free, paleo, vegetarian, vegan, raw vegan. Please feel free to talk with our Chef who will also be delighted to assist you.